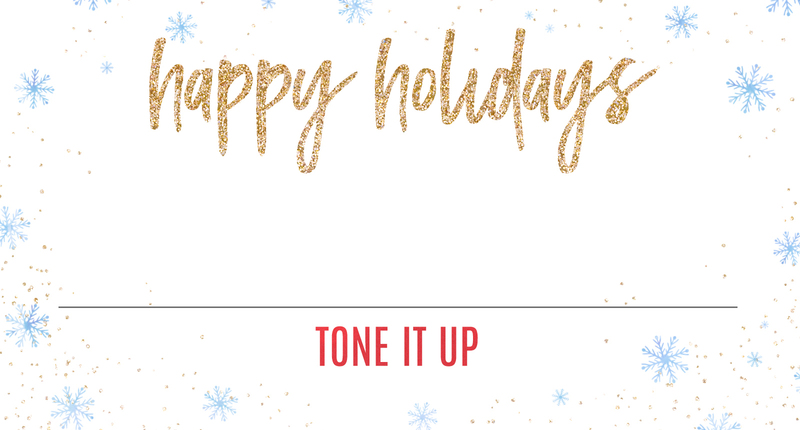 Gift your girl with some Tone It Up love! The TIU gift card is perfect for Mother's Day, birthdays, holidays, the Bikini Series, & rewarding her for reaching their goals! Choose an amount and it will work on everything in the Tone It Up store, including sale items! NOTE: Gift cards cannot be used on Studio Tone It Up subscriptions.